While the negotiations for the defense deal finalized last week (according to which India-US would be able to utilize each other’s airfields), Obama administration approved the handing over of 8 F-16’s to Pakistan. Responding to the anti-Pakistan elements US govt. 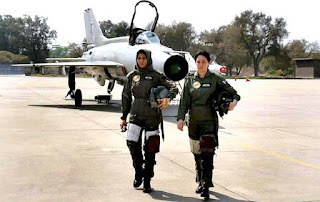 replied that Pakistan Air Force needs these fighter jets for operation against terrorists hiding in North Waziristan. 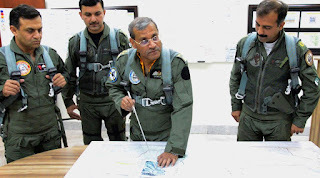 Thus keeping in view the role played by PAF in the success of Operation Zarb-e-Azb, Obama administration considers that these 8 fighter aircrafts would be insufficient as PAF needs more fighter jets. 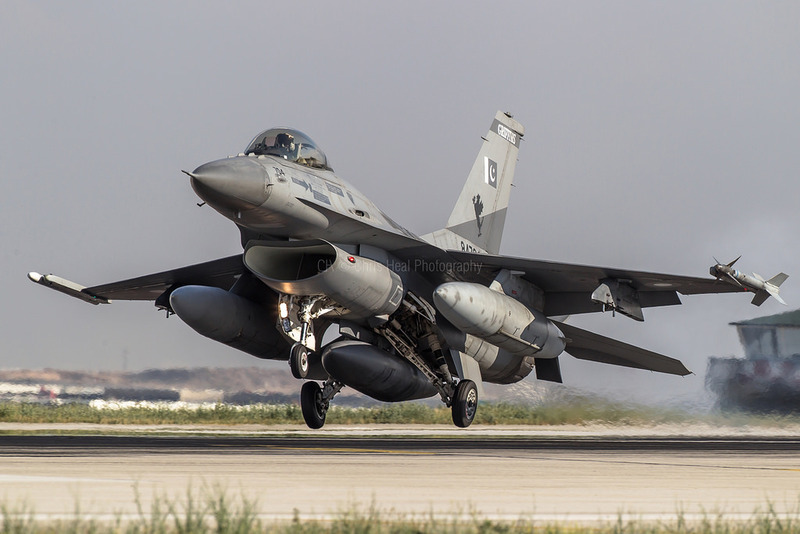 On 28th April 2016, different US newspapers published from Washington DC broke the news that US Congress has rejected the deal to provide F-16’s to Pakistan because members of Congress are of the view that utilization of these jets against India cannot be ruled out. Mett Salmon member US Congress while taking part in the discussion said that tension between Pakistan and India is still present. In such situation there are the chances that Pakistan would use US provided F-16’s against India and other countries of the region. Therefore, US govt. 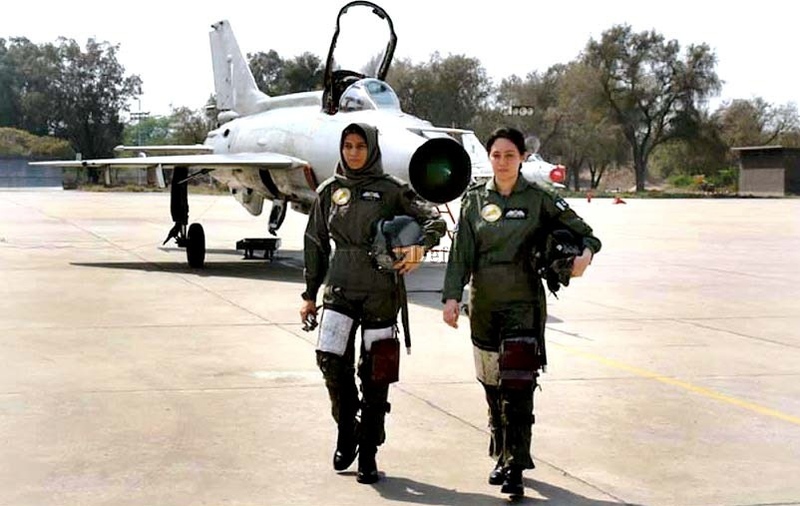 should reevaluate her decision of providing F-16’s to Pakistan. Other members of US Parliament included in the Committee of US Foreign Ministry also supported Salmon’s stance. Here I would like to mention that before said meeting, more than 60 people lost their lives in a bomb blast that happened in a sensitive area of Kabul. Afghan President Ashraf Ghani blamed that Pakistan is not ready to take action against the terrorists active in Afghanistan that are still hiding in the tribal areas of Pakistan. This allegation of puppet Afghan govt. was followed by demand of DO MORE by Obama Administration that does not match the situation after successful operations by the Pakistan. US security agencies are well aware of the fact that Indian terrorist agencies active in Afghanistan are notorious for killing their own citizens in terrorist attacks in order to defame Pakistan. No matter what explanation US gives for cancellation of deal to provide F-16’s to Pakistan along with cancellation of 2 million US Dollars military aid; as the result of arresting and imprisonment of the Dr. Shakeel Afridi (who according to USA, helped CIA in the search of Osama) in jail. After this cancelation, Pakistan will have to pay 700 million dollars in order to procure these US F-16s. 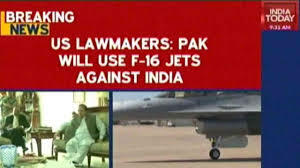 What is the guarantee that after payment, USA would not come in the pressure of Committee for Foreign Affairs of Senate and will not stop cancel the deal under the lame excuse that these jets might be used against India? In the past, we have experienced that not only USA cancelled the provision of F-16s but also charged Pakistan for parking of 28 ready F-16s on the US airbase and Pakistan was provided wheat for the remaining money. In today’s so-called modern era what worst can be done to a small country by a big so-called flag bearer of democratic values and leading world that wheat is provided for the money paid for the purchase of fighter jets? The reality is that Shakeel Afridi is also a lame excuse just like the old lame excuse that Pakistan might use these fighter jets against India. Has any country selling weapons to India ever felt the need that why she is buying such a huge cache of weapons and against whom these weapons would be used? Out of her neighbors like Maldives, Sir Lanka, Myanmar, Bangladesh, Bhuttan, Nepal which country is a threat to her? Is India converting herself into cache of weapons for war against China? 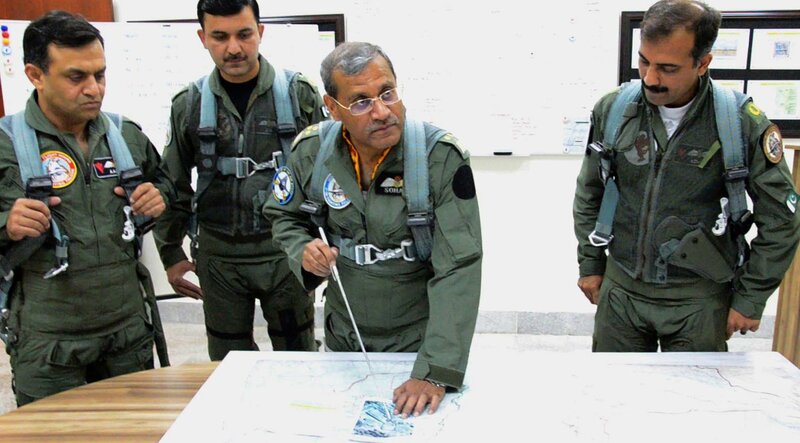 All Indian airfields are located near Pakistani borders and all the war preparations of India are targeted only and only against Pakistan. History witnessed that twice India attacked Pakistan under the garb of war games and twice Pakistan army not only reached on time on borders but also proved its supremacy and professionalism on the Indian army.